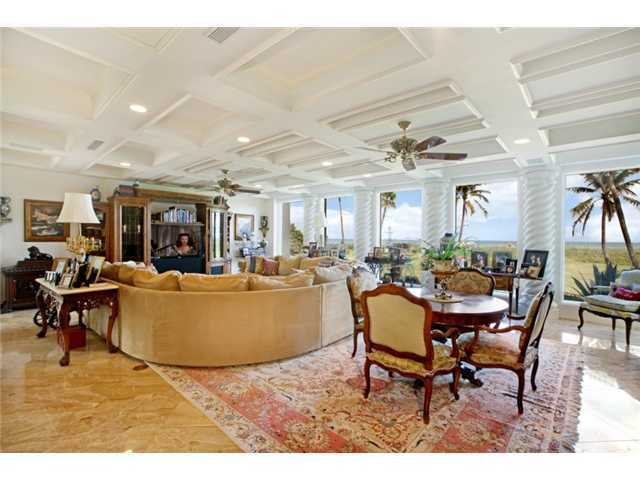 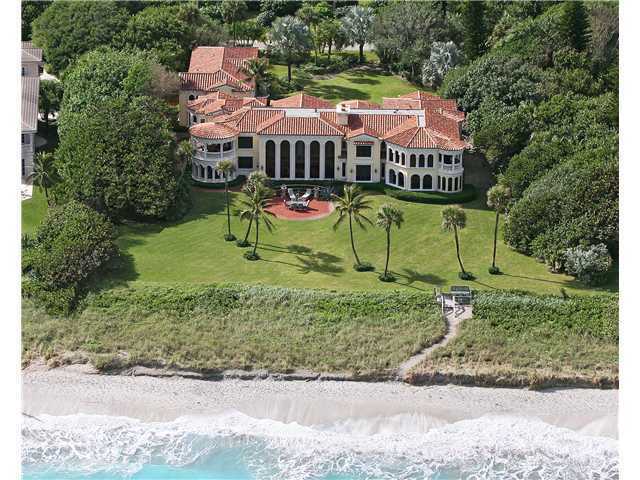 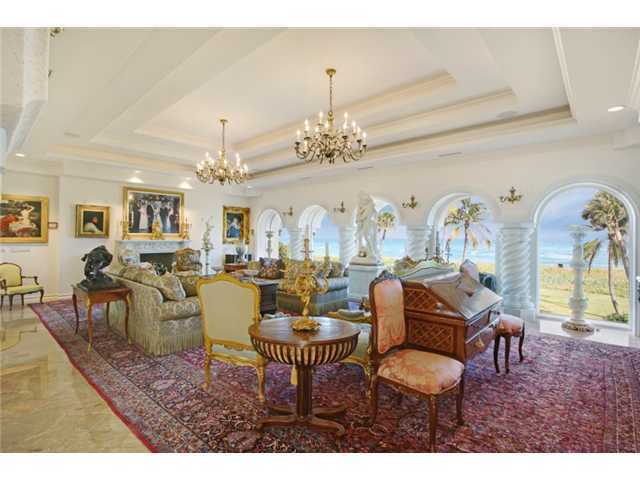 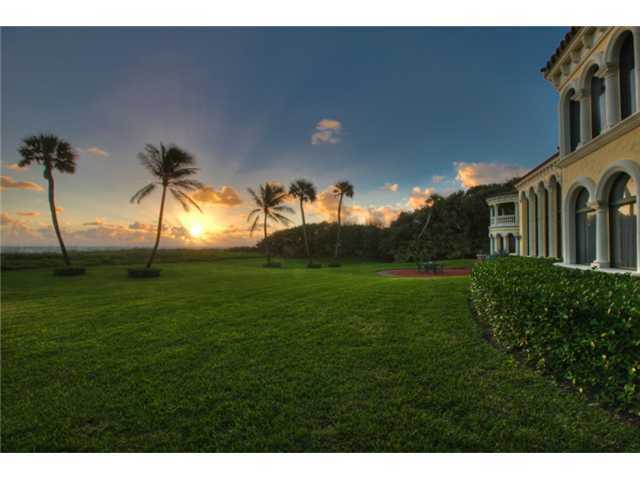 Public Remarks: With nearly 190' of ocean front on one and a half acres this 14,316 square foot home and guest house is the perfect place for family and friends to gather. 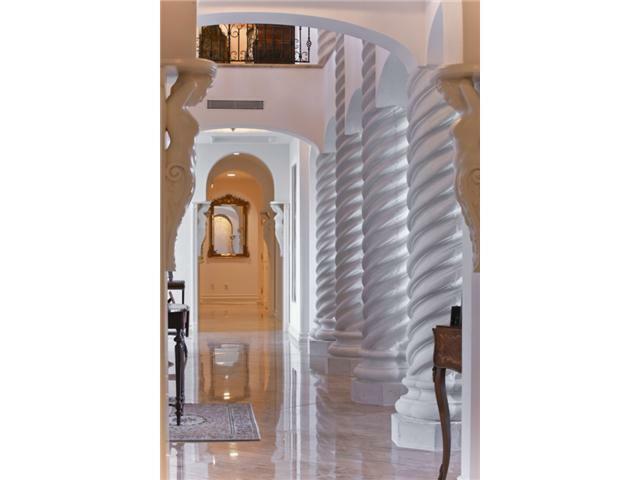 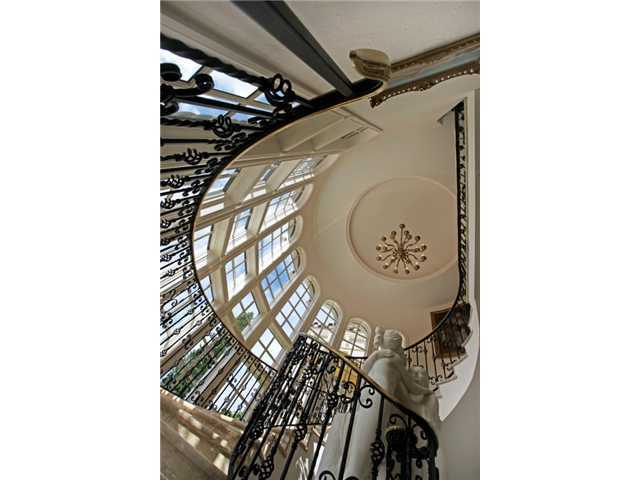 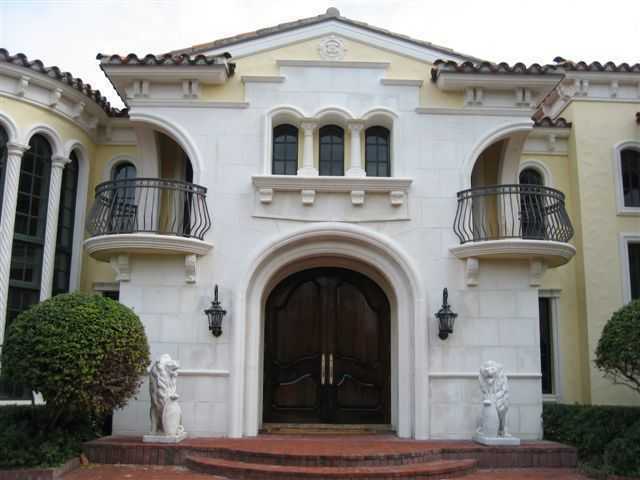 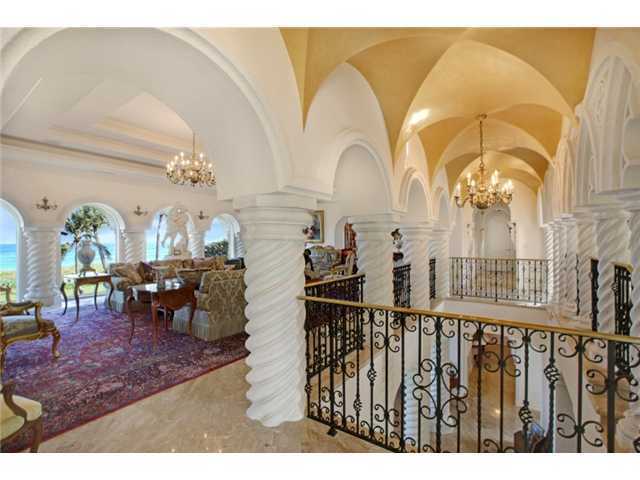 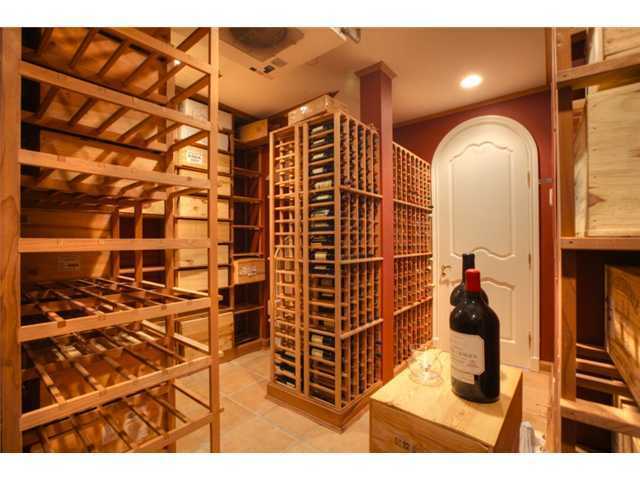 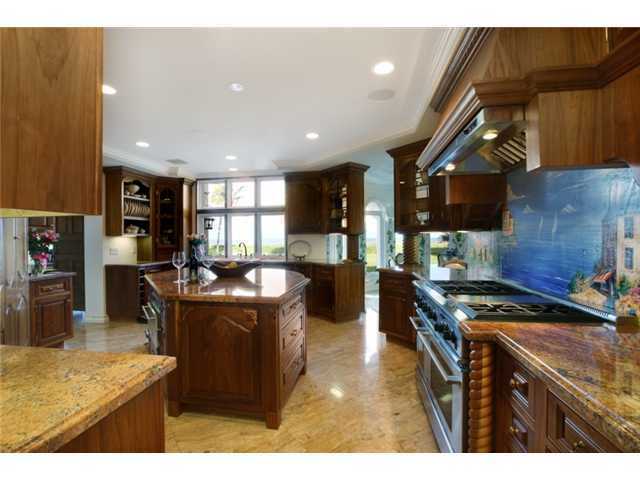 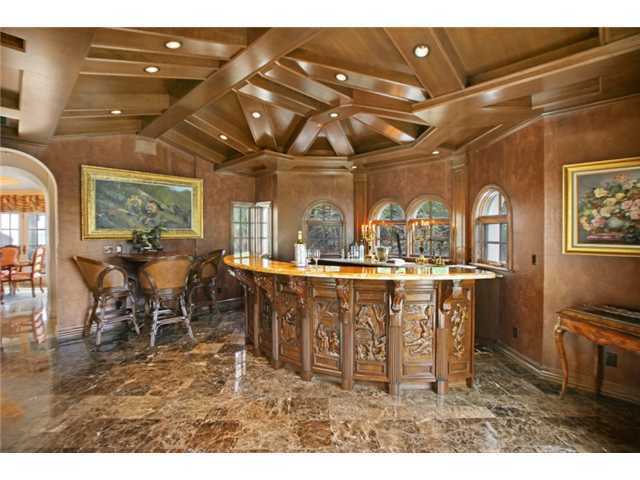 Gourmet kitchen, 2,000+ bottle wine cellar, full bar room with balcony, six person elevator, formal dining room with outdoor portico and spectacular ocean views, exquisite marble throughout. 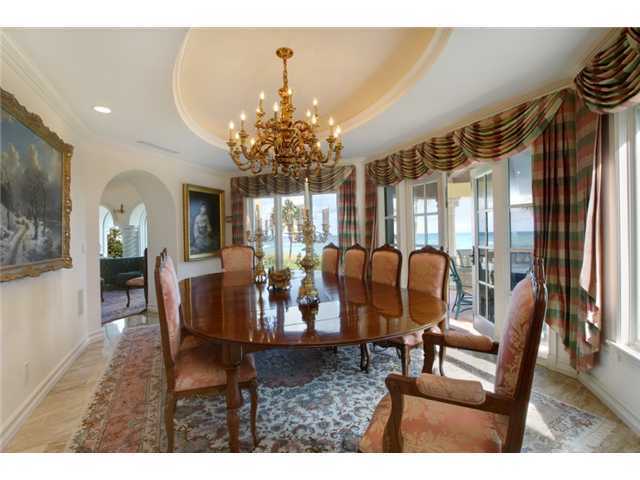 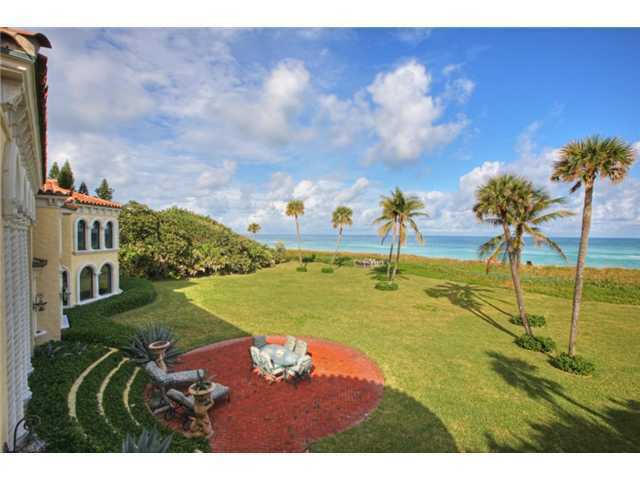 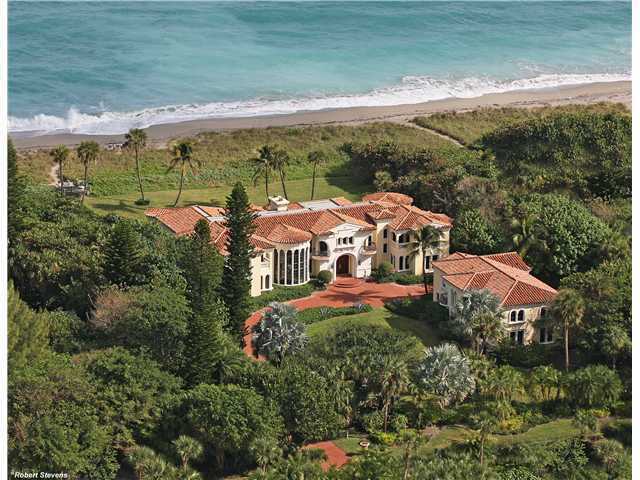 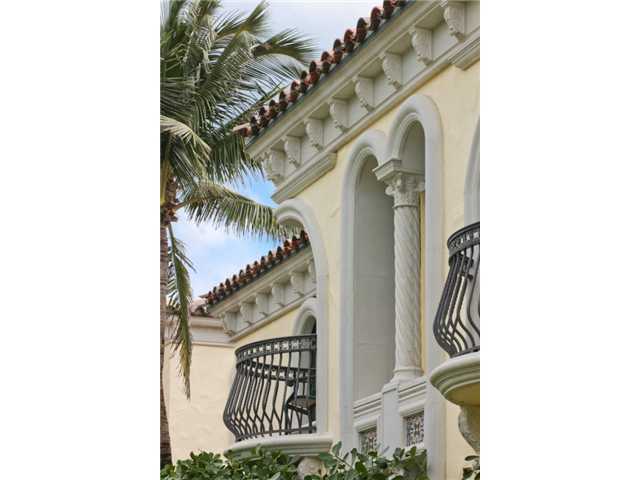 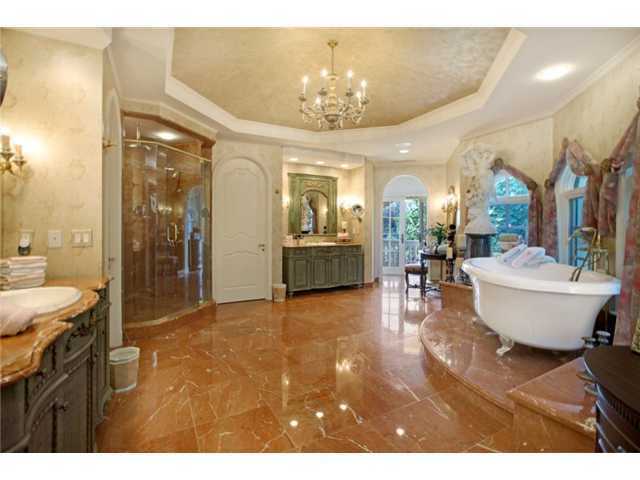 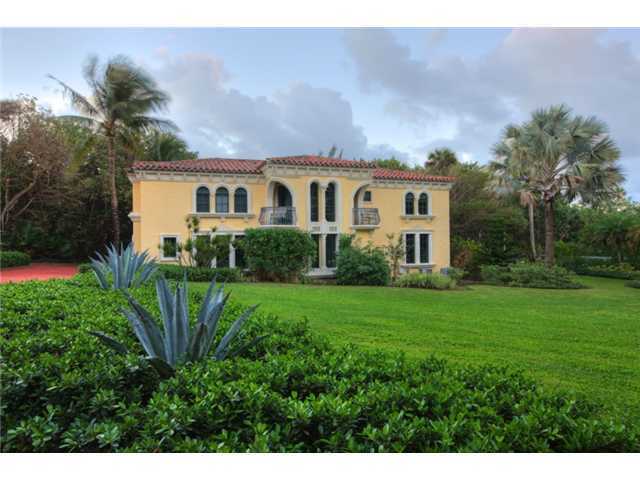 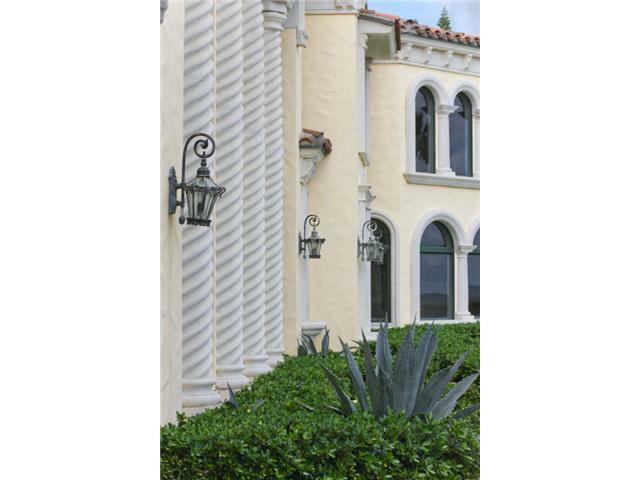 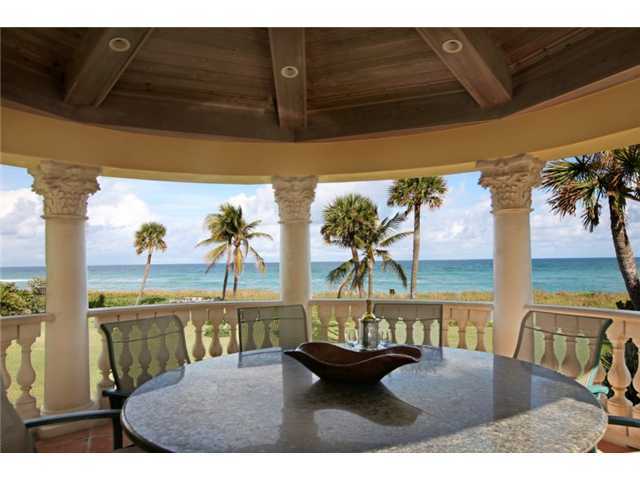 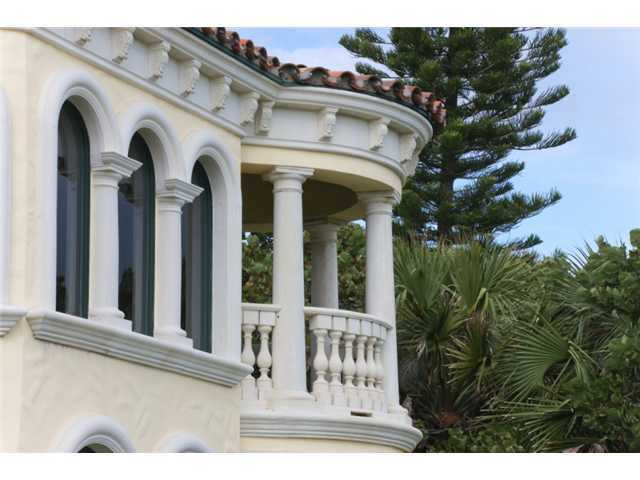 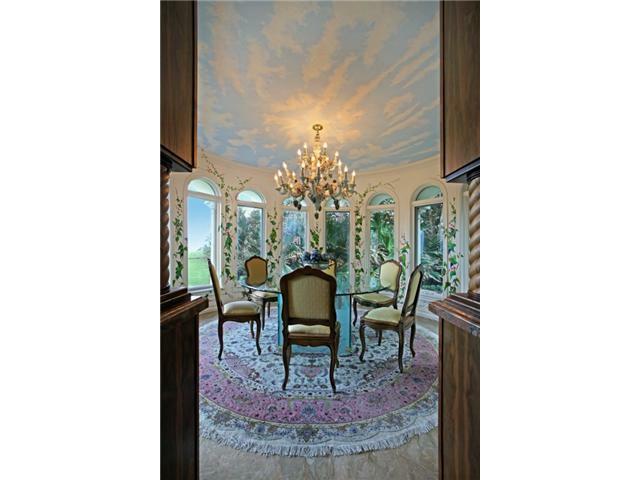 Located on Jupiter Island close to private jetport and only 30 minutes to Palm Beach International airport. 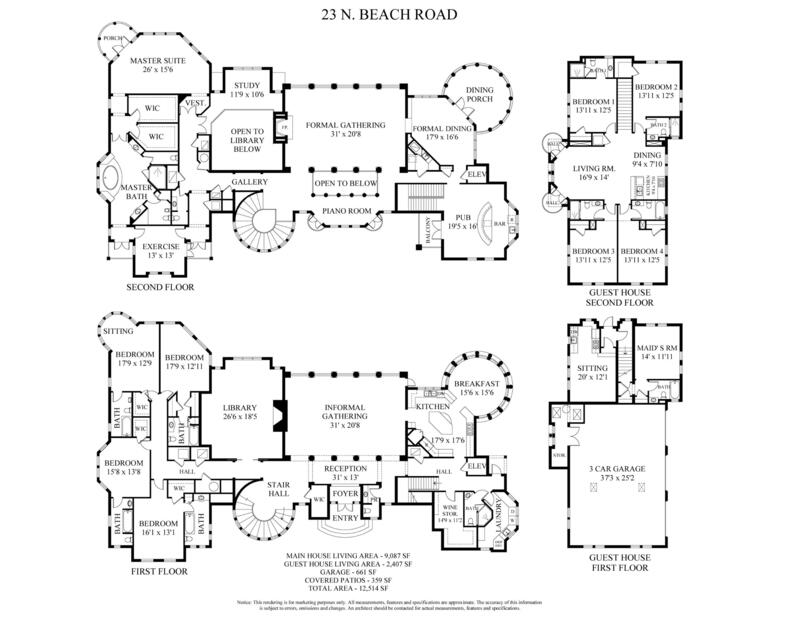 Please schedule showings at least 24 hours in advance.